I’ve always been drawn to the clean and understated look of Dunning Golf apparel, but have only recently had the ability to put the clothing to the test. Dunning is a clear winner in both looks and performance. 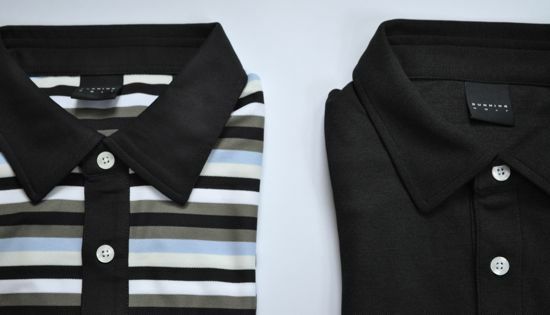 In a golf industry that appears to switch back and forth between performance fabrics and pure cotton, Dunning has always had a focus on crafting exceptional performance wear. 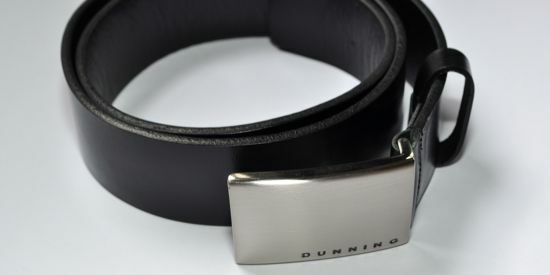 Dunning started in the triathlon and cycling space and has been applying those learnings to golf apparel for the past ten years. 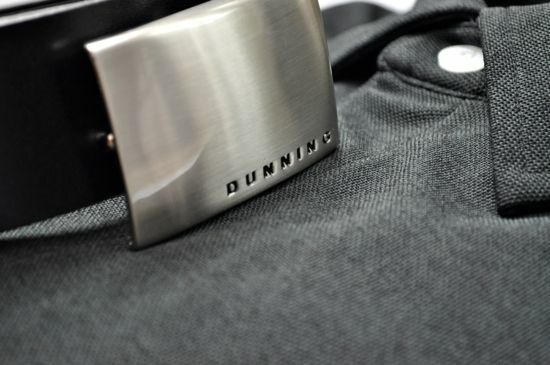 Dunning sent a variety of pieces to review that were perfect for trying out in a variety of conditions and temperatures. The Woven Short, Solid Polo, Multi Stripe Polo, Thermal 1/4 Zip, and the Signature Dunning Buckle belt. Dunning speaks at length about how players should construct a layering system that allows for a playing in a variety of conditions. 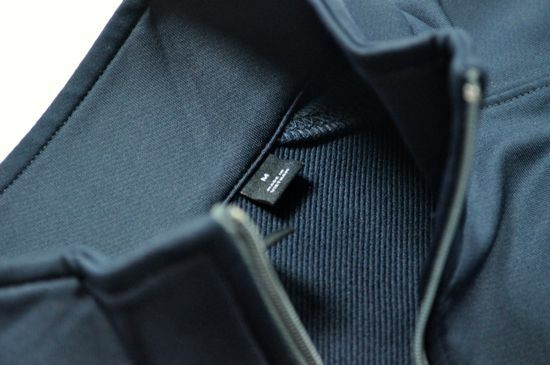 Growing up as a dedicated snowboarder and outdoor sports junky, I can fully relate to the concept of layering and have always wondered about the lack of the concept in the majority of golf apparel companies. Dunning has nailed the layering concept. My prime example of this was walking 36 holes at Chambers Bay when I experienced a temperature change of 30+ degrees and variety of climates. I was wearing Dunning from head-to-toe at Chambers and the ability to peel and add layers kept me comfortable throughout the entire day. 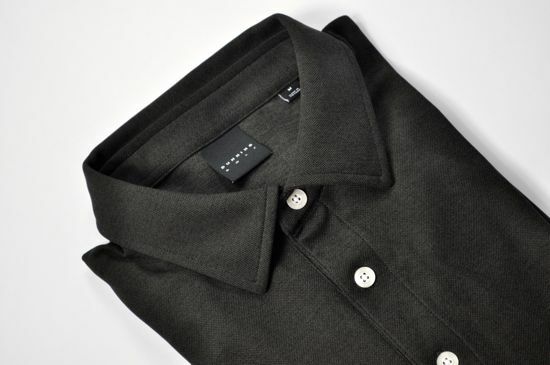 All of the Dunning polos are first-class in many areas. The fit, the weight, the overall performance characteristics – all are excellent. There’s not a thing I would change with these shirts. The only surprise for me was the overall fit. 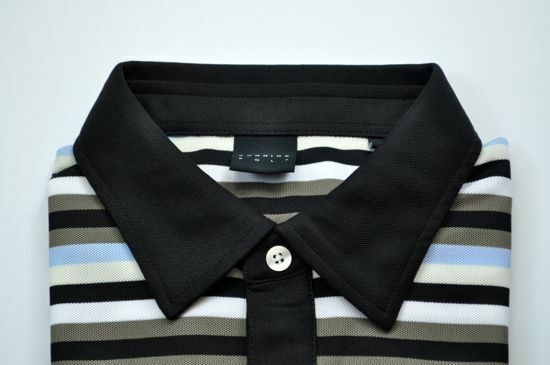 I expected the shirts to be a bit more fitted than they were, but they tend to follow the sizing characteristics of other major golf apparel manufacturers (they run slightly big). 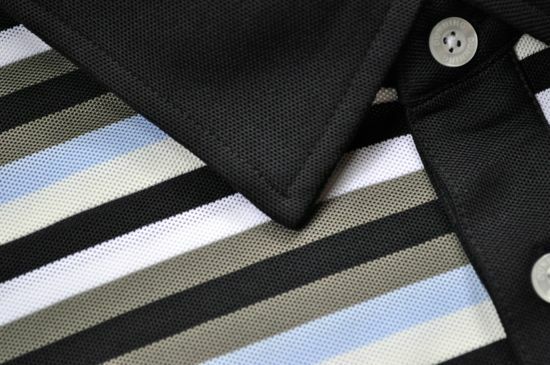 It’s also worth noting that the sizing is consistent across the line – an area where many golf apparel manufacturers appear to fall short. 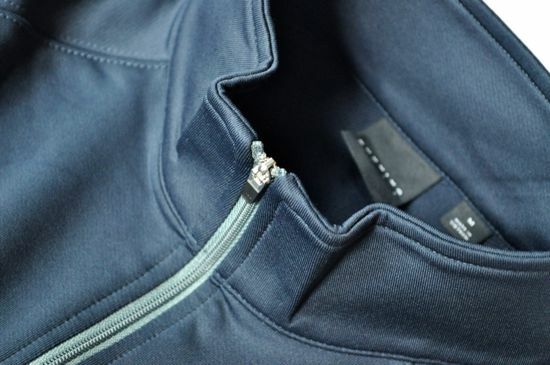 The 1/4-Zip Pullover is also an amazing piece. 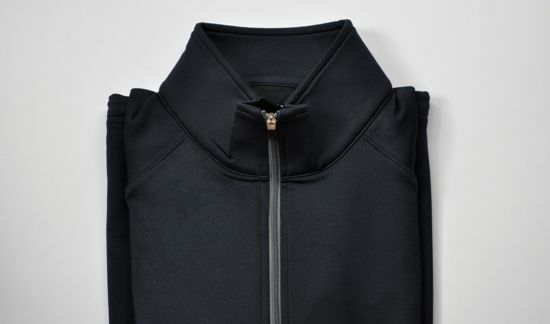 The tapered sleeves, stretch fabric, and cinch strap at the bottom of the pullover give it just-enough flexibility while having the ability to stay incredibly warm and cozy. 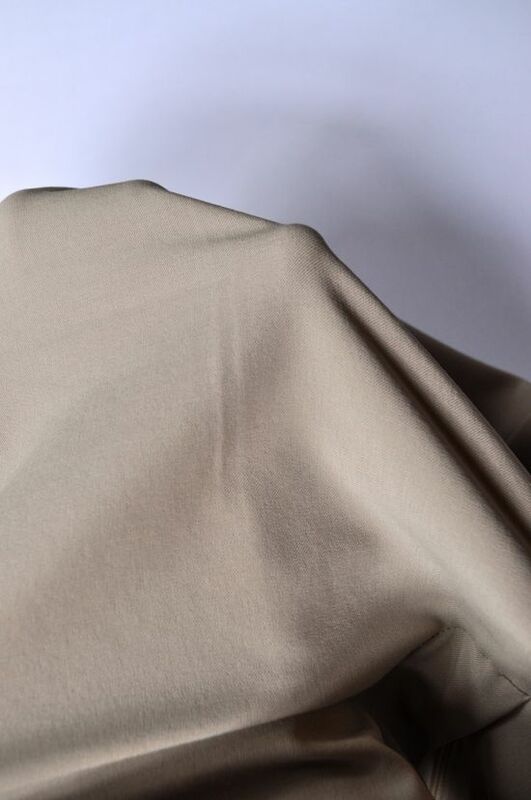 I’ve found myself keeping the pullover in my bag permanently – and given my minimalism (nothing extra makes it into the bag) this says a lot about the versatility of this particular piece. The 4-Way Stretch Shorts keep up the theme of the Dunning apparel and the overall quality of the line. The shorts are perfect for golf. 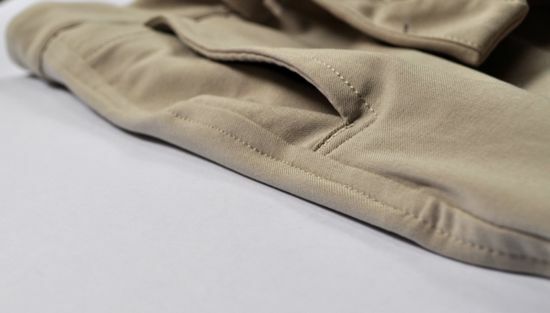 Everything from the general lay of the shorts to the details in the design (the notch in the waist ban and the well-designed pockets) all scream quality and performance. 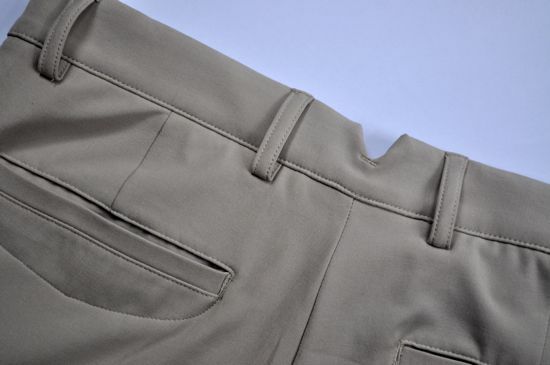 The stretch characteristics of the shorts make them extremely comfortable and allow them to stay put without the constant adjustment that most golf shorts require. I’ve also noticed that all of these pieces have become the easy choice for traveling golf. I’m on the road at least once a week and my golf bag always go with me. The Dunning pieces all pack easily and travel well. 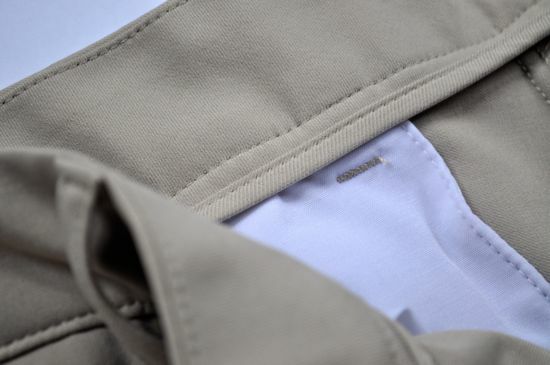 The fabrics all avoid wrinkling and simply “shaking them out” has them ready to wear in only a few seconds. After a little over a month of trying out the Dunning apparel and layering system, I’m ready to definitively say that if I only could have gear from one apparel company, Dunning would be it. 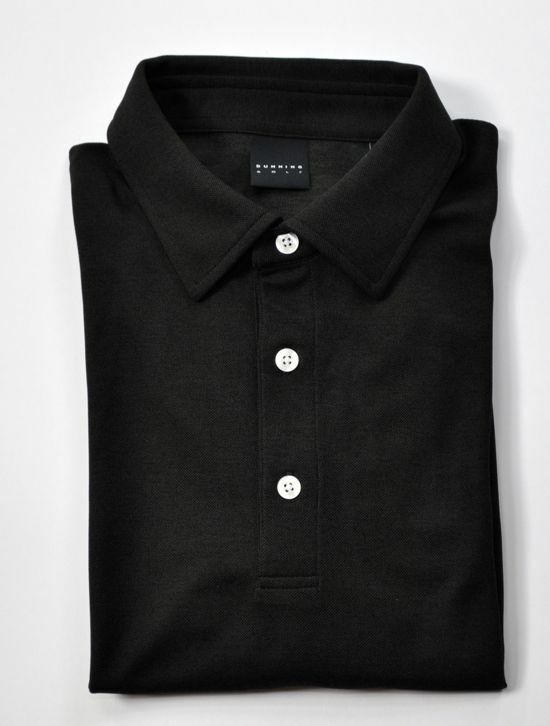 I haven’t seen any other clothing company match the performance, simplicity, and overall classic and timeless nature of Dunning. You can find more information about this great company on the Dunning website.